Earn 8849 loyalty points when you order this item. 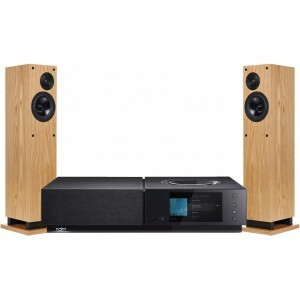 An Audio Affair recommended complete hi-fi system package combining the Naim Uniti Nova All-In-One System and ProAc Response D30R floorstanding speakers. 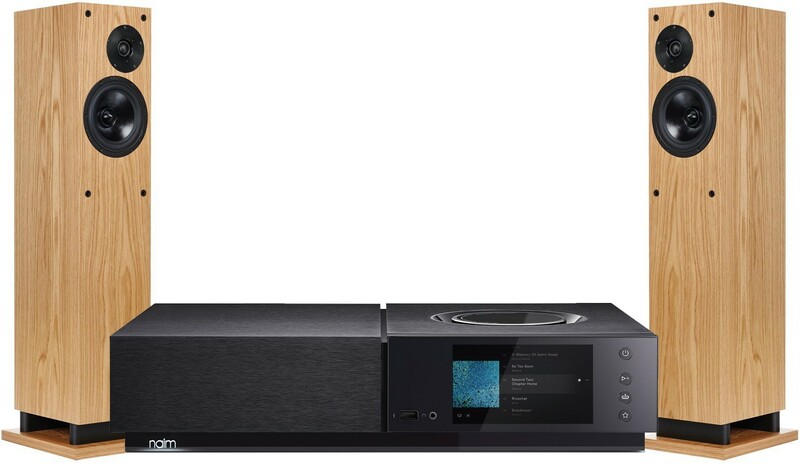 There are certain pairings that just work, red wine and filet de Boeuf, KEF and Arcam and of course ProAc and Naim. 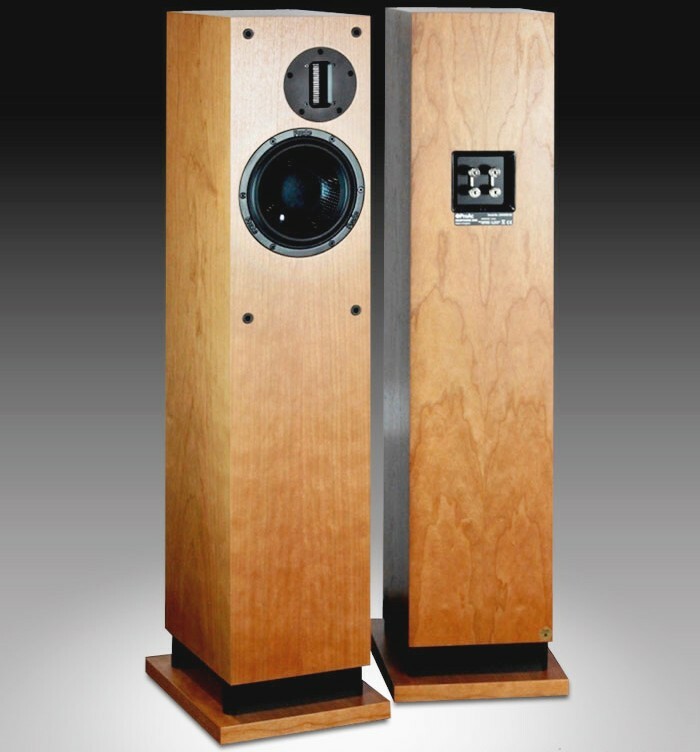 The Uniti Nova does away with the CD player meaning a larger power transformer can be fitted for more power and better control - therefore you can drive larger speakers and in turn recreate frequencies close to the original instruments, not to forget Naim's class leading streaming to boot!